Changshu Changfa Aluminum Industry Co.,Ltd. 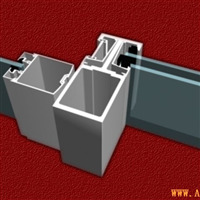 Produce various aluminium profiles of radiator use, accept blueprint for mold production. Seek for long term cooperation.